In the Trossachs National Park - very comfortable B & B rooms with ensuite facilities and a varied breakfast menu. Set in a rural location with stunning scenery. There is a pub/ restaurant in walking distance. Ideal base for walking, cycling, fishing or just relaxing. Discover the perfect couples get away in one of our our pretty, ensuite bedrooms. 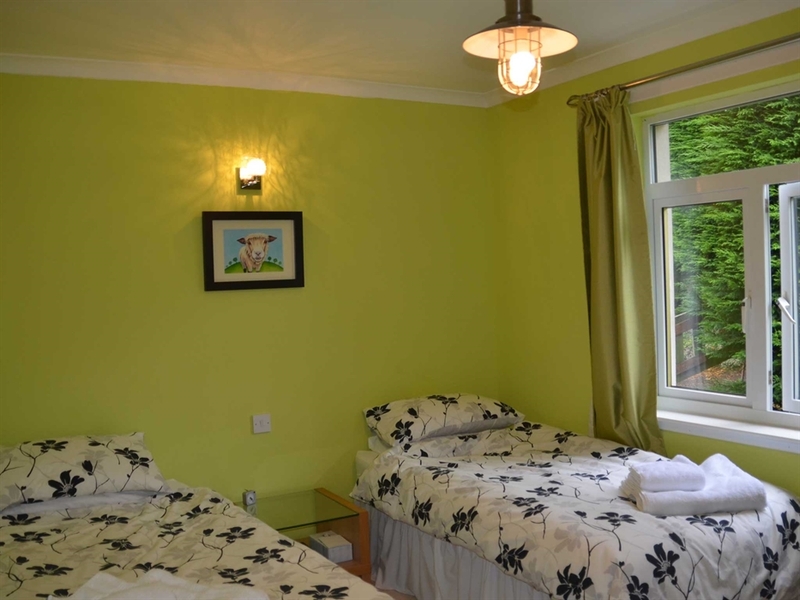 One room is a twin or superkingsize bed - just let us know on booking which your prefer with ensuite bathroom. 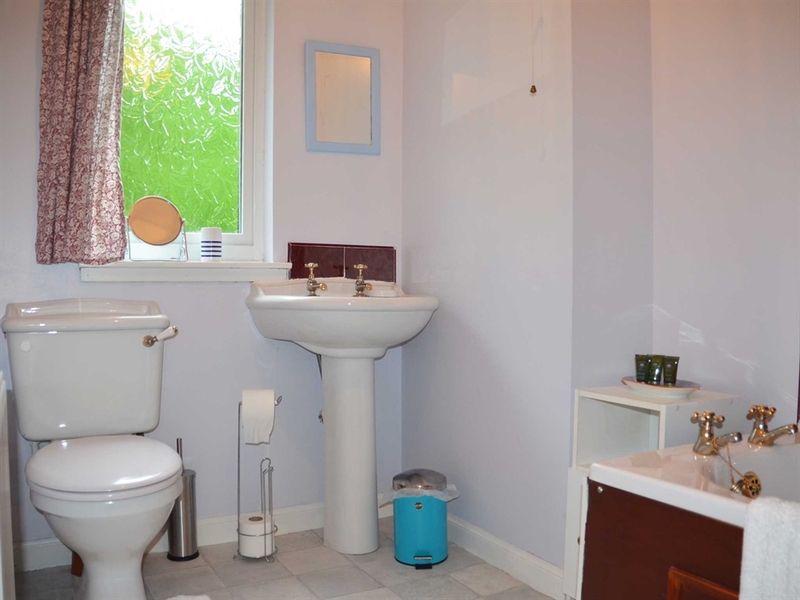 One room is a double with ensuite shower room. 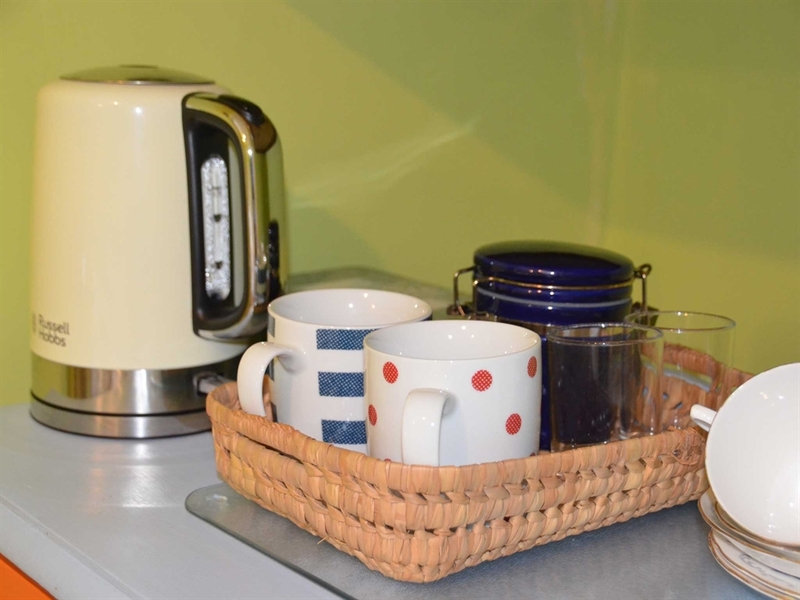 The B&B rooms are fresh and bright with ensuite facilities and complementary toiletries. Sky Tv. Free Wifi. 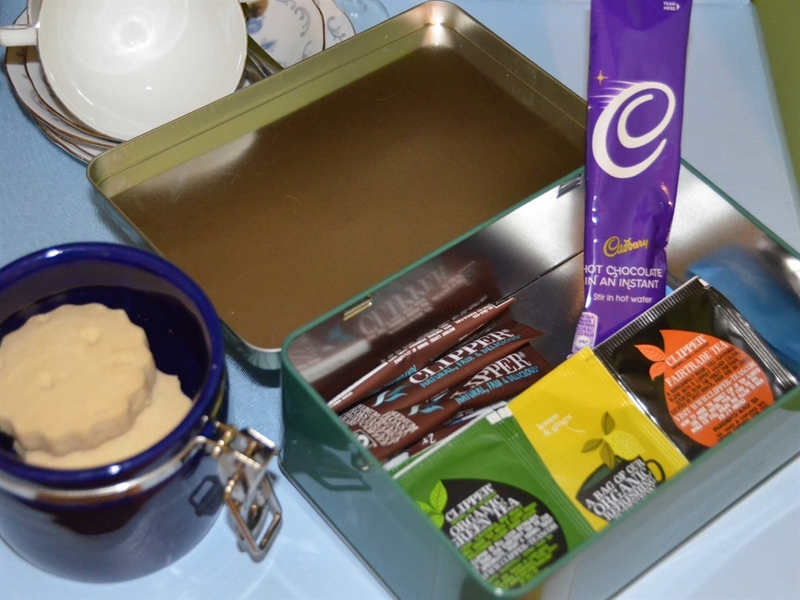 Tea and coffee making facilities and fresh milk. Cooked breakfast menu including vegetarian options at a time to suit you. Guests have access to a guest lounge with wood burning stove and the sun room. 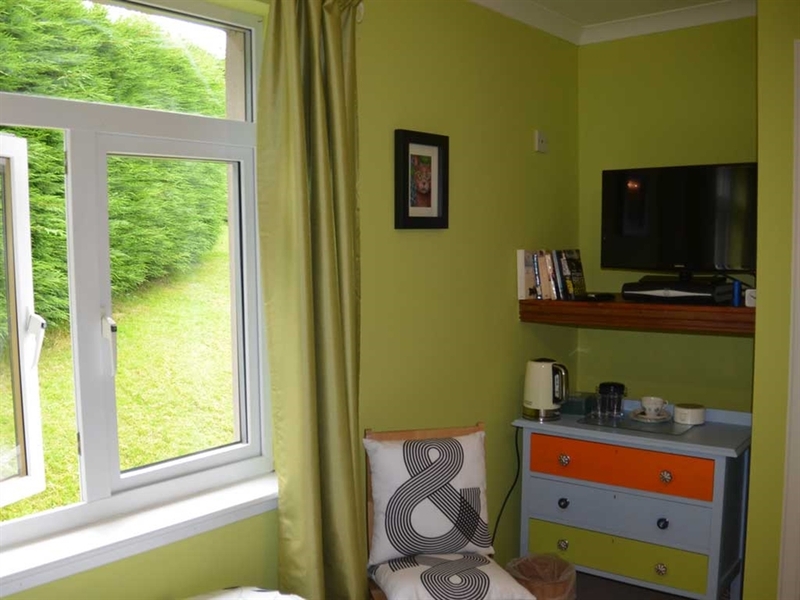 Both have a beautiful view of Ben Venue and the garden. Breakfast is served in the sun room. There is a pub in easy walking distance - The Byre Inn - serving wonderful meals every day. There are many other restaurants within a short drive. 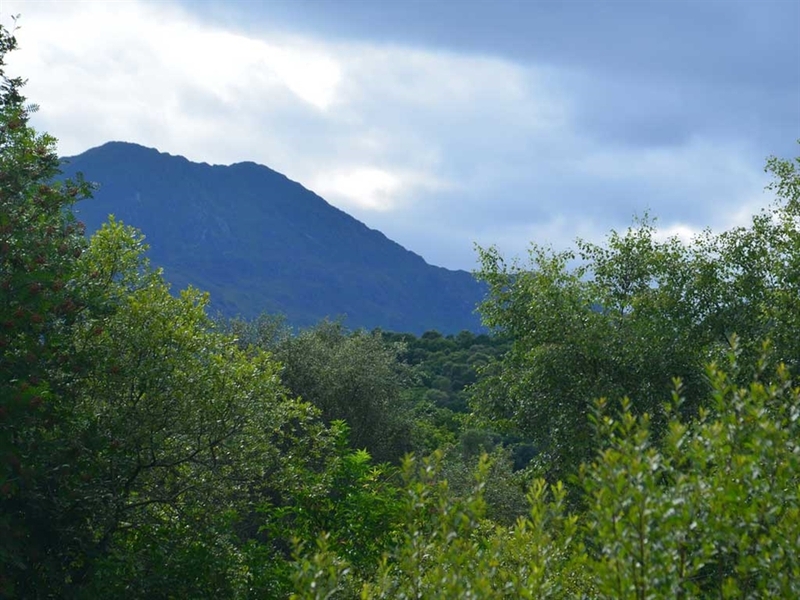 The Ridings is tucked away in the delightful small village of Brig O' Turk - just 5 miles from Callander - between Loch Achray and Loch Venachar. There are several walks straight from the doorstep. The start of walks up Ben Venue, Ben A'an and Ben Ledi are a short drive away. Cycle route 7 is less than a mile away.